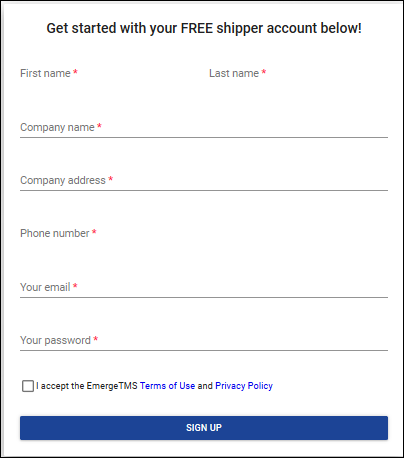 Signing up with Emerge is simple, quick and easy to do from any computer or smartphone! Once you've completed the registration form, the Emerge team will review and validate your account. Once validation is complete, you will be sent an email notification. 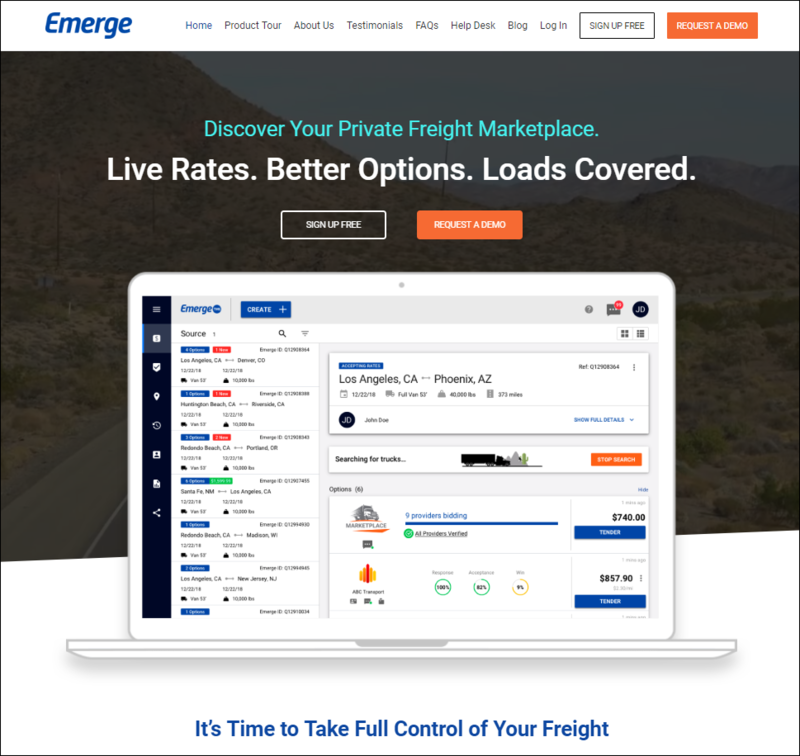 Thank you for signing up with Emerge! Feel free to chat in with any questions!